Nowadays in food and beverage markets, fulfilling consumers’ needs represents a significant challenge. That’s one reason why many beverage brands are choosing to use natural ingredients in their products. 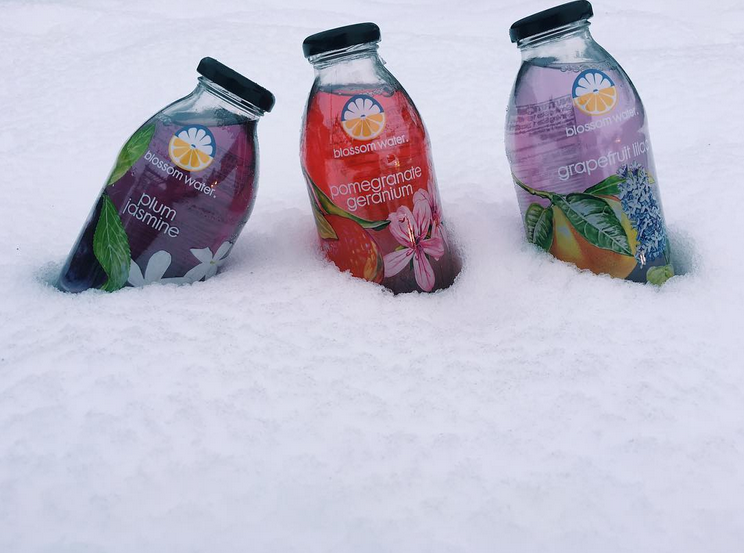 Blossom water is a brand that created a flower-infused, flavoured water line, and today we have an opportunity to talk to Steven Fortuna, the founder, and CEO of Blossom Water. Blossom water is an innovative beverage product. How did you come up with the idea of creating Blossom Water? 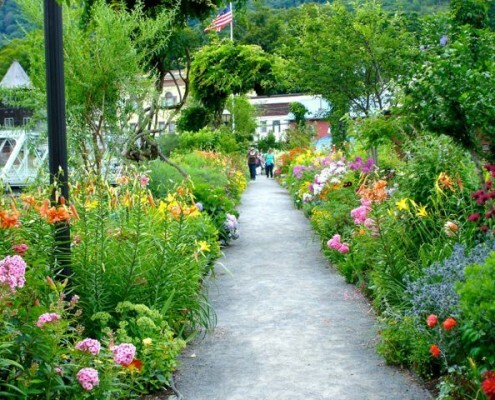 I’ve spent a lot of time gardening over the years, stemming from a desire to get out in nature and do something physical, my way of relieving pressure from a Wall Street career. So I immediately recognized there were many types of flowers that would evoke the same sort of appeal for me, with their tremendous fragrances and probably with really distinctive and cool flavours. Granted, when I mentioned this idea to my wife later that day, she thought I was nuts at first. But we gradually began looking into it, and our research uncovered the centuries-long use of floral botanicals in beverages across the globe. Rose water and orange blossom water have been popular in the Middle East and Mediterranean regions over perhaps a thousand years, for both food and drink. Jasmine tea in Asia and hibiscus tea in North Africa and Mexico have been favorites for much the same time. Western Europe has long dabbled with such florals as lilac, lavender, and elderflower in making sodas, liqueurs, and mixed drinks. So, paradoxically, the concept is both novel and traditional. But as far as the U.S. market goes, its potential has been virtually untapped. I think you can make a fair analogy to coconut water. Long enjoyed in Brazil and other tropical countries, coconut water didn’t exist in the U.S. marketplace until about a dozen years ago when a couple of smart guys decided to introduce it here. Now coconut water is its own category and generates U.S. retail sales well over half a billion dollars. I’m not trying to predict the same growth trajectory for a floral water category. I don’t have a crystal ball and there are clear differences to take into account. But my point is to highlight a successful model of bringing something with proven multi-cultural consumer appeal to the American palate. 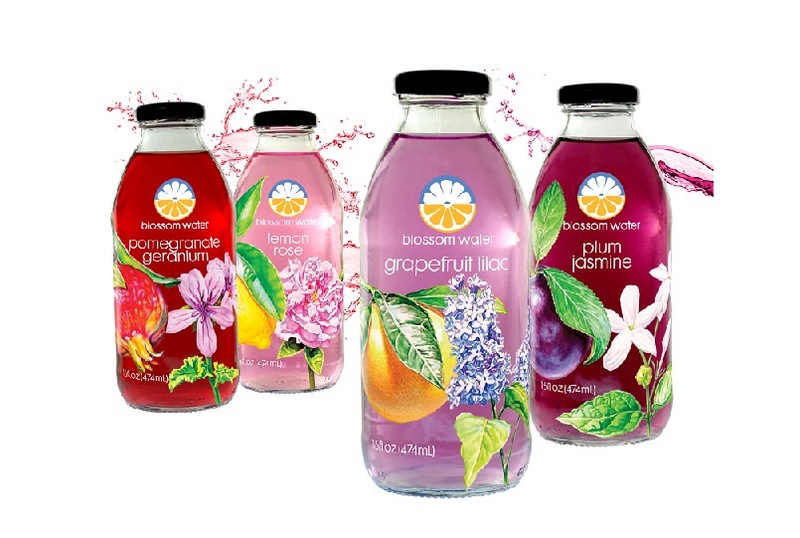 Each one of the drink flavours includes a blend of a fruit and a flower. How did you develop the best combinations of flavours? It really came down to what combinations I sensed would work best together. I love to cook and experiment with recipes because I’m a foodie. I’m also a wine guy. So you could say I’ve developed quite a discerning sense of taste. Throw in the fact that I’m also a perfectionist in a lot of things I do, and it meant I would not be satisfied with anything that fell short of my own high standards. To take one step back in the development process, my first significant decision was to add the fruit essence, as a counterbalance to my inspiration for the floral one. I knew this would not only add an element of familiar appeal for U.S. consumers but that marrying both fruit and flower would bring critical depth and nuance to the resultant flavour. That kind of dimension, a subtle layering of taste and aroma from start to finish with each sip, is not something typically associated with flavoured water. 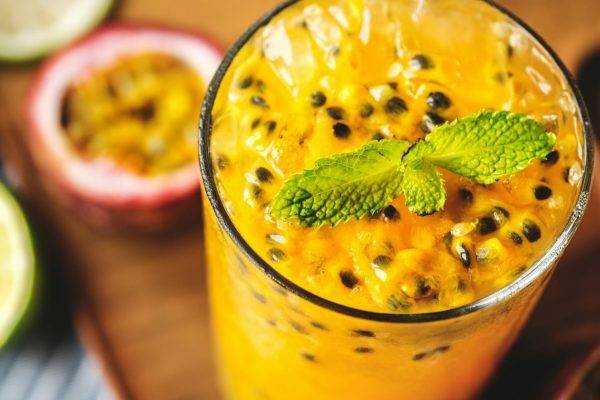 After that, we were guided by which florals have been most popular as beverage ingredients in other parts of the world as well as by a recognition that their inherently softer, sweeter notes would tend to pair well with tarter fruits. In some cases, successful combinations were already prevalent in other cultures and served as a template for us. For example, in the Mediterranean area, rose water is commonly mixed into lemonade to balance its sourness, so it made sense for us to experiment with combining rose and lemon essences. Another example is the Japanese practice of mixing plum liqueur and jasmine tea for a cordial that balances the plum richness and astringency with jasmine smoothness and bouquet. Above all, it came down to a lot of trial and error and a determination to find the precisely right balance between sweetness and acidity, while preserving the individual taste and aroma of each essence. Only after about fifteen months of rigorous effort did we gel on our existing line of four flavours. The alchemy of capturing such floral delicacy, while also harmonizing with fruit, so as to create a distinctive and refreshing beverage was challenging, to say the least. At the moment, Blossom Water is available in four different flavours. Do you have any plans to make a new fruit and flower blend? If so, what combinations can consumers expect to see on supermarket shelves? Yes, we plan to introduce a new flavour during the early part of next year. We’ve been hard at work on this for some time now, using the principles I’ve just described. Stay tuned! Your product seems to be suitable for a variety of consumers (gluten free, caffeine free). What is the ideal consumer profile for Blossom Water? We target informed consumers who seek “better-for-you” beverages that also are delicious. In light of growing consumer focus on healthfulness, they are no longer just natural or specialty products buyers, but mainstream America. 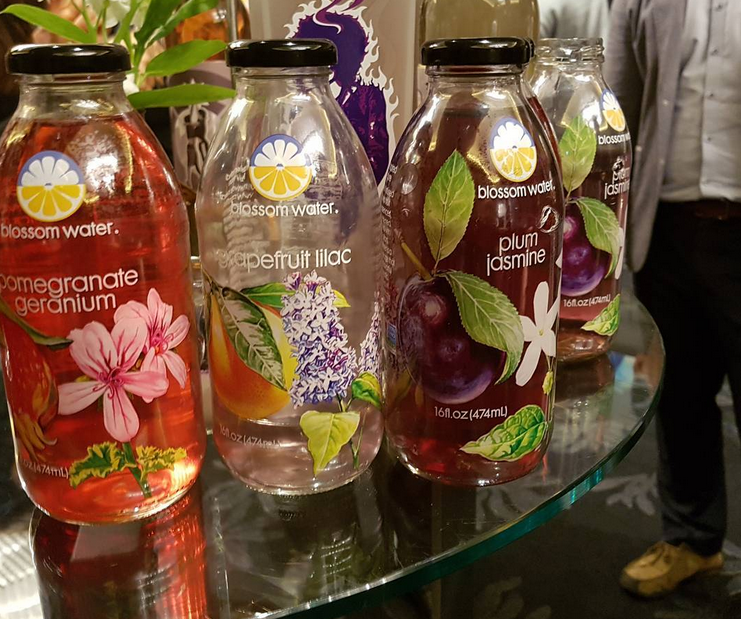 And as more consumers turn away from sugary beverages, there is increased demand for flavoured water products to supplement plain water, which many find too boring (and sometimes even off-tasting) to meet their full hydration needs. So, our goal is to contribute to health and wellness by making water more enjoyable and suited to all occasions, whether you’re 6 (kids love these flavours) or 66 years old! 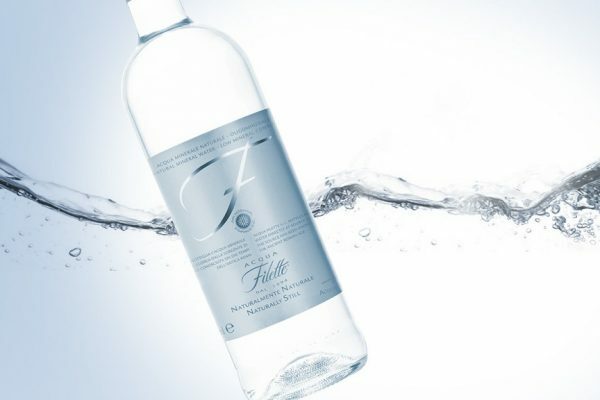 Our products are simply pure, reverse osmosis filtered water that is infused with essences of the fruit and flower, and balanced by a touch of natural sweetener to carry best the refined flavour profile while still keeping calories to only 45 per 16 fluid ounce bottle. As you said, they are certified free of gluten, caffeine, and sodium as well as non-GMO. And they are all natural, with no artificial flavours, sweeteners, colors or preservatives. 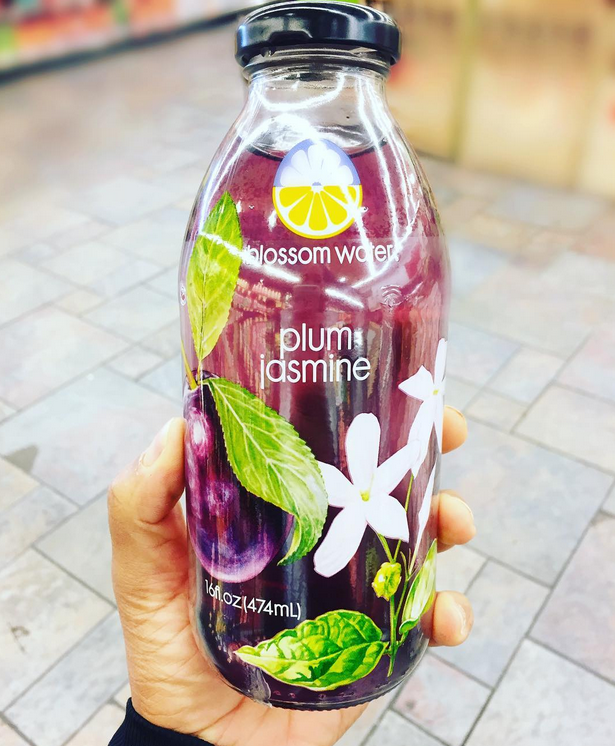 According to the ingredients list, Blossom Water aligns perfectly with the trend for healthy food and beverage products. Do you think this trend will continue to grow in the future? Absolutely. This trend is not like some dietary fad of yesteryear that will fade away. Quite the opposite, as it’s gaining momentum. This is a well-grounded, back-to-basics movement toward foods and beverages with little or no artificial chemicals, minimal processing, and an ingredient deck that is clean and simple. At the same time, there is a heightened focus on reducing sugar intake, in keeping with the wider understanding of the adverse metabolic impacts from its overuse. And with information at their fingertips through online, social and mobile technologies, today’s consumers are smarter and more empowered than ever to act on these values. As a consequence of all this, carbonated soft drinks (and even fruit juices) in the U.S. have been in secular decline for several years, with bottled water picking up most of their volume loss. Bottled water is now poised to overtake soft drinks as the largest nonalcoholic beverage category in terms of per capita consumption. Obviously, Blossom Water stands to benefit from this market disruption, which creates two tailwinds for us. 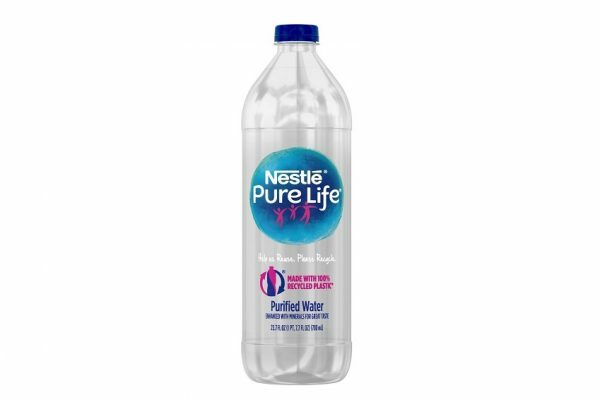 One is the fast rising demand for bottled water as consumers gravitate away from soda to healthy alternatives. The other is the opportunity for share gain in “value-added” water (flavoured or otherwise enhanced) that is coming from plain bottled water. On a volume basis, this value-added segment in the U.S. is estimated to be only around 5% of total single-serve bottled water. 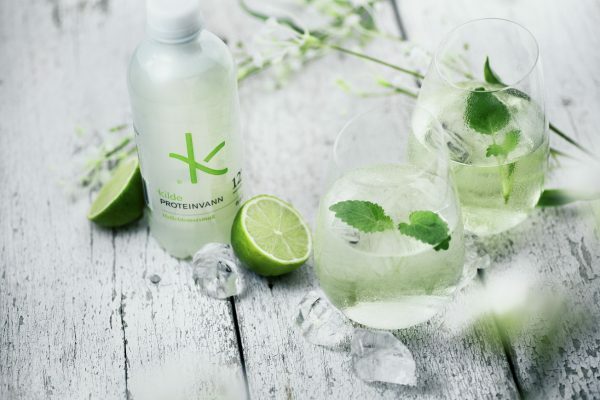 So, our particular space in the beverage landscape has a lot of room to grow at rates over and above the already robust pace of regular bottled water – all as a result of this foundational shift toward health and wellness. Of course, if we’re only growing at the value-added water segment rate, however, brisk that’s likely to be in coming years, we’ll be pretty disappointed! None of this factors in Blossom Water’s unique value proposition for customers and the early stage of its life cycle, but I thought it made sense to paint the industry backdrop since it pertains directly to your question. The labels for Blossom Water are designed and drawn by hand. Who is the artist? Do you think that this feature adds more value to your product? The artist resides in New England, not far from Blossom Water’s home town. We have been fortunate to procure his services because he now has the luxury and custom of only working with those brands for which he feels the excitement. He was formerly a resident artist for Vermont-based Ben & Jerry’s, a company synonymous with integrity and quality, where he designed all their packaging and even the murals for their ice cream shops. He’s known as one of the best artists in the CPG field, having also contributed to other well-known brands (like Nantucket Nectars) which have since become iconic. For Blossom Water, he has hand-painted striking watercolor illustrations that are botanically correct representations of the actual flowers and fruits used in our formulations. In combination with glass bottles and clear shrink sleeves that showcase the natural translucent colors of our flavours, we believe our overall presentation is that befitting a premium product. 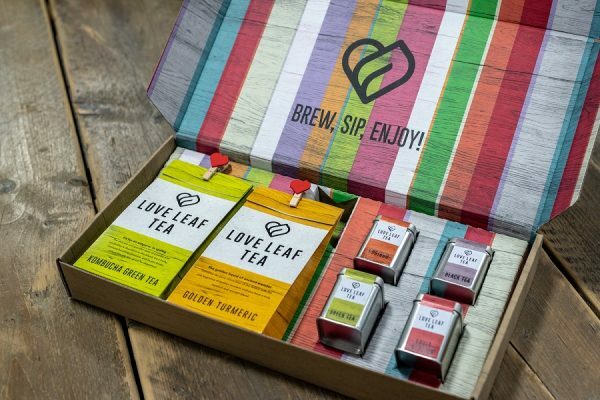 When we’re at trade shows and other venues, such differentiated packaging attracts attention among buyers, brokers, and distributors as well as among restaurant and other on-premise food service representatives. And once we’re on the shelf, it encourages those crucial first pulls by consumers. Blossom water is currently available only in the US. Are you planning to expand your brand internationally? Eventually, yes. Given deep cultural roots abroad for using florals in food and beverages, we think Blossom Water would be enthusiastically received internationally. We’ve already fulfilled unsolicited orders for retailers who have requested special shipments to their locations in Saudi Arabia, China and parts of Southeast Asia. Overseas distribution for a product such as ours, which taps into such a rich and broad-based vein of heritage, represents huge market opportunity. What were the major internal and external challenges that you faced when developing Blossom Water? As with any start-up, inspiration is only the first step. Even product development, while technically challenging and time-consuming, is not that difficult to accomplish with a strong enough vision following on from the inspiration. The really hard part, where the choices become less clear-cut, is developing a viable business model and executing against it. That entails dozens of key decisions and follow-through measures which can make or break a fledgling enterprise, particularly in this competitive an arena. Let me mention just one by way of example: determining and implementing an optimal sales and distribution strategy. We have taken a hybrid approach, relying on a small but critical internal sales staff and then supplementing their efforts with carefully selected best of breed brokers. The brokers we choose have demonstrated a strong fit with our brand profile and long-standing relationships with large retailers in our targeted areas for geographic expansion. Our distribution approach is also bifurcated in that we employ DSDs (direct store delivery), which provide their own field merchandising personnel, as well as pure wholesalers which provide broader geographic reach to support growth once beyond a critical threshold. Consequently, our product is now stocked in over a couple dozen warehouses spanning the nation, including several of UNFI and KeHE, the two largest distributors of natural products in the U.S. It was quite challenging to achieve this extensive yet selective footprint in the mere three years of our existence, and speaks to the way our product and brand are resonating with consumers. But to use a baseball metaphor, we’re now at bat with bases loaded, and capable of hitting a grand slam in terms of major new grocery chain authorizations. The recent Kroger endorsement, which added over 1,000 stores across the U.S. to our retail base, was our first home run. 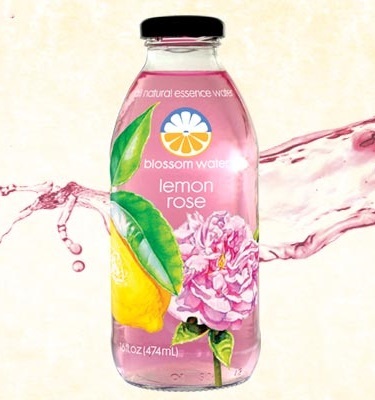 Blossom Water seems to be a strong brand due to its ingredients, marketing strategy, and packaging design. What is the competitive advantage of Blossom Water? Our competitive advantage is based on cutting-edge flavours that are well modulated by a proprietary sweetener system and complemented by the differentiated packaging just discussed. The packaging drives consumer trial, but it is the liquid in the bottle that keeps them coming back. The cross-cultural underpinnings for floral enhancement and the coconut water analogy I made earlier are in tune with my use of the phrase “cutting-edge.” In general, floral botanicals play into a trending appreciation of fresher and more sophisticated tastes. People are sick of the same old same old. Even coconut water is tired by this point and so we’re seeing differently flavoured versions of that as well as alternative plant-based products like maple, birch, and cactus waters coming to market. 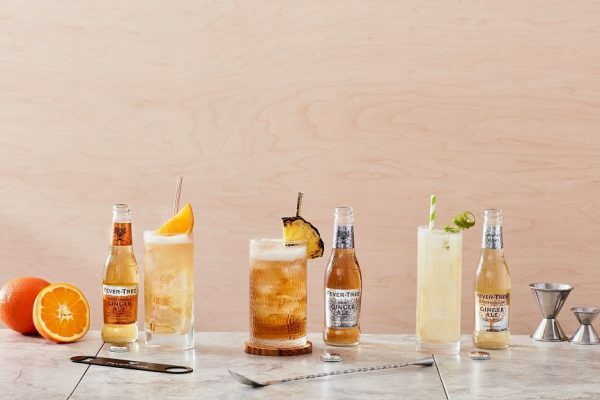 We believe and have been told by several key industry thought leaders, that we are in the vanguard for creating a floral-infused beverage category. It was this innovation that contributed to our receiving both NEXTY and SOFI award recognition during the past couple of years at the Natural Products Expo West and Summer Fancy Food trade shows. It’s not hard to trace the origins of this trend. In the U.S., Millennials (roughly 18-to-34 years of age) are now the largest generation, comprising a quarter of the total population. For Blossom Water, the preponderance of our customer base comes from this demographic. 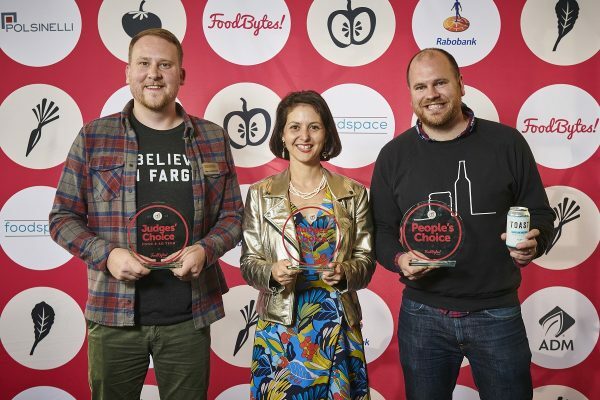 And as the most informed and multi-cultural segment of the populace, they also tend to have expansive palates, seeking more adventure and complexity in their flavour experiences. In many cases, they are responsible for turning today’s alternative beverages into tomorrow’s mainstream buys. Finally, the general use of botanicals is yet another trend, as consumers pay more attention to health and wellness. And there’s something about the floral botanicals, in particular, that tends to bring about a heightened sense of psychological well-being. This seems to be part of the reason they’ve been used in food and drink throughout the world, along with their contribution to taste and aroma. We’ve had several customers write us and say our product just makes them feel a bit happier. My guess is that the subtle floral scent helps to trigger pleasant memories and emotions, as it’s known that smell is the sense most directly connected to those associated areas in our brain. All I can say is that the emails we receive from customers frequently go beyond telling us how much they like a particular flavour, or how and when they like to drink our water, but instead express true passion. That is not something I had anticipated at the outset of this venture. If you had the opportunity to create this product all over from start, what would you do differently? What would you not change at all about the process and the product? Funding requirements during the inevitable lengthy period of establishing the brand reputation among consumers, as well as important players throughout the supply chain, do impose constraints and require a prioritization of initiatives. But given the resources at our disposal, we would do nothing different in retrospect. One of the most amazing facts is that all four of our flavours sell relatively equally well. And this is after three years on the market with no changes at all to our original formulations! Very few, if any, brands can make that claim. 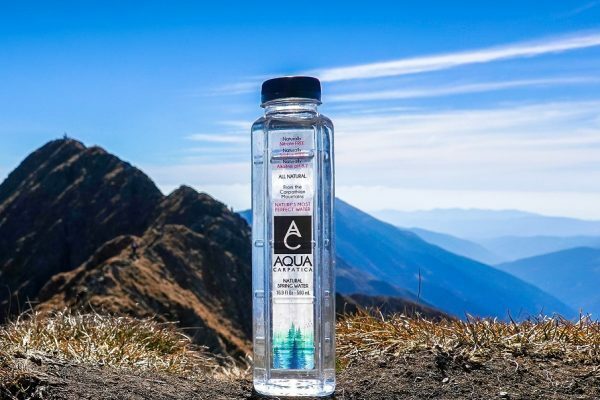 We believe we are on the road to becoming a large national brand specializing in floral-infused water and addressing the entire U.S. bottled water drinking market. To that end, although our product is upscale in terms of ingredients and packaging, we are positioning it for the mainstream and striving to ensure retailers meet a price point that offers affordability and high value for our customers. What advice would you have given yourself before you started out in the beverage business? Strap in because RTD beverages are probably the most competitive segment of the CPG market. Monika is a Content Manager at DrinkPreneur. Monika is responsible for preparing reports in the media, media monitoring, organization's website maintenance, social media management and communication material organization.